Place: Hall of F2. Marian Center of Figueira. 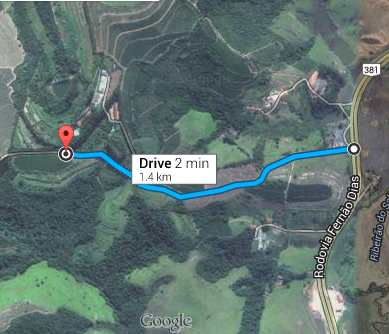 Fernão Dias highway, Sao Paulo direction, 716,5 Km. Carmo da Cachoeira, Minas Gerais, Brazil. 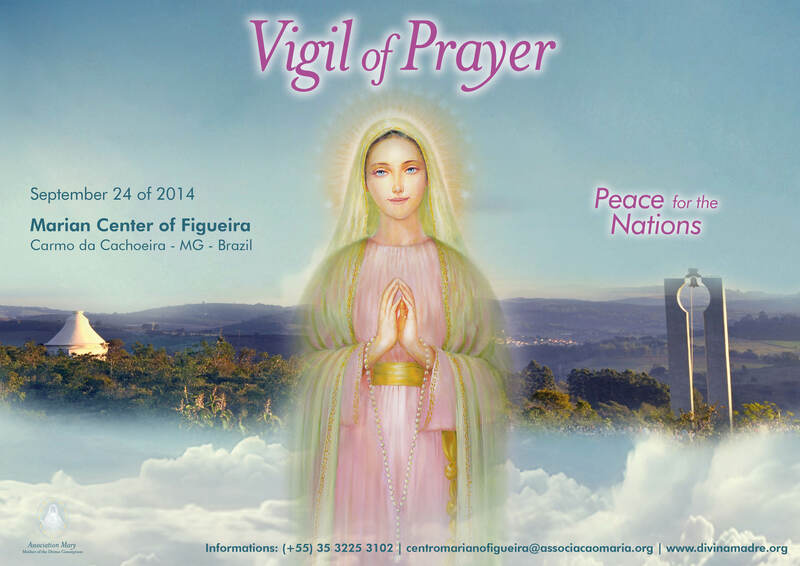 Beginning of the internet transmission 6.30 p.m.
preparing the Monthly Apparition of the Virgin Mary of the 25th.